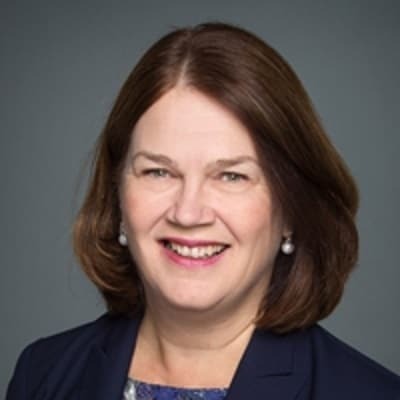 PRIME Minister Justin Trudeau on Monday appointed Jane Philpott as President of the Treasury Board and Minister of Digital Government. The MP for Markham-Stouffville was Minister of Indigenous Services and Vice-Chair of the Treasury Board. She replaces Scott Brison who won’t be running for re-election. Trudeau thanked Brison for his outstanding contributions as a member of Cabinet, and for his decades of service to Nova Scotians and all Canadians.